ISTQB® (www.istqb.org) – International Software Testing Qualifications Board – is the world-wide leader in certification of professionals in software testing, with over 570,000 certificates issued in more than 120 countries as of December 2017. In the last years, ISTQB® has significantly expanded its product portfolio, by enriching the existing “Core” modules with two additional streams: “Agile” and “Specialist”; as a consequence several new syllabi and certifications have become available and more will be issued in the forthcoming years. The goal of this speech is to give an overview of the current and prospective ISTQB® product portfolio with special emphasis on the changes made on Foundation Core. 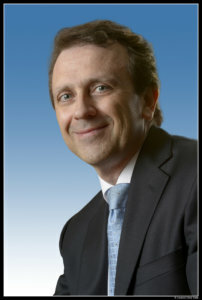 He has been involved in quality matters applied to software since 1990.